Amazon UK has launched a new ad campaign to promote Amazon Music Unlimited, an on-demand music streaming service that offers access to over 40 million songs through the Amazon Music app and Amazon Music for Web. 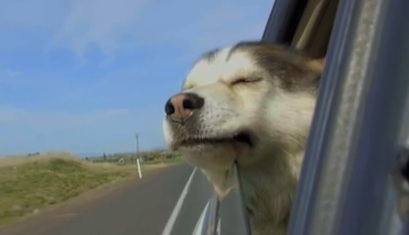 One of the 20-second spot, titled “Road Trip”, features a dog hanging its head out the window, with the car driving down the road, to feel the wind blowing through his fur, while in the background the track “Levels” by Avicii is playing. The advert, highlighting that there are 40 million songs, “one for every moment”, urges you to start your 30-day free trial. When you start a free trial, you have full access to Amazon Music Unlimited, with music available on-demand and ad-free, with unlimited plays, until the trial end date. On the end date, your trial automatically charges to your subscription payment method at the monthly renewal rate.